Hi [INSERT YOUR FRIEND'S NAME HERE], Please check this out https://www.proactivehealthcare.co.uk/candida-control?referrer=0 and get £4 off your first order (minimum order £30 excl. shipping). Thanks! Lifestyle and environmental factors can have a big impact on the body?s ability to preserve ideal levels of intestinal flora. Sustaining healthy gut flora is crucial to overall health because it renews the body?s energy and keeps the immune and digestive systems functioning optimally. 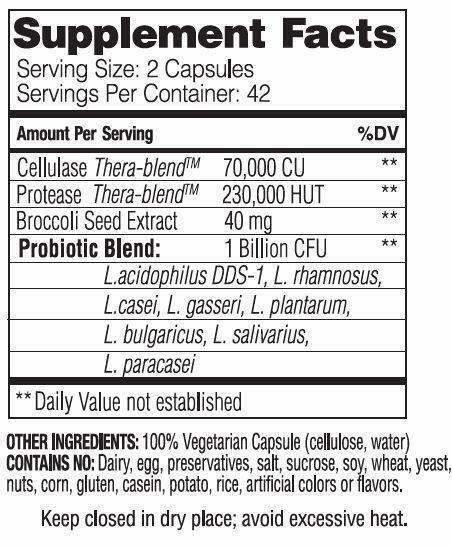 When the proper bacterial balance in the small intestine is achieved, the body?s natural ability to maintain healthy levels of candida is optimized, supporting vaginal and urinary health and reducing occasional gas, bloating, indigestion and fatigue.Candida Control contains a scientifically formulated blend of natural ingredients to maintain a healthy balance of intestinal flora. Cellulase breaks down the yeast cell wall while protease digests the interior proteins. This combination provides a gentle, cleansing effect without harsh discomfort common to cleansing. The SGS broccoli seed extract included is a natural source of glucoraphanin, a phytonutrient found in cruciferous vegetables. Glucoraphanin is the precursor to sulforaphane, a potent natural inducer of Phase 2 detoxication enzymes. These enzymes eliminate many types of free radicals and environmental pollutants and trigger ongoing antioxidant action that lasts for as much as three days. Candida Control may help naturally support the body?s normal response to maintaining healthy gut flora after taking antibiotics. 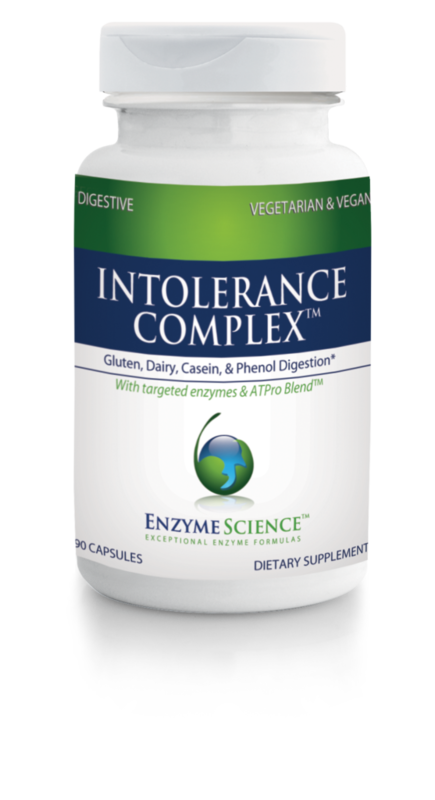 Enzyme Science?s Enzyme Defense Pro may be added to lessen the discomfort common to cleansing.